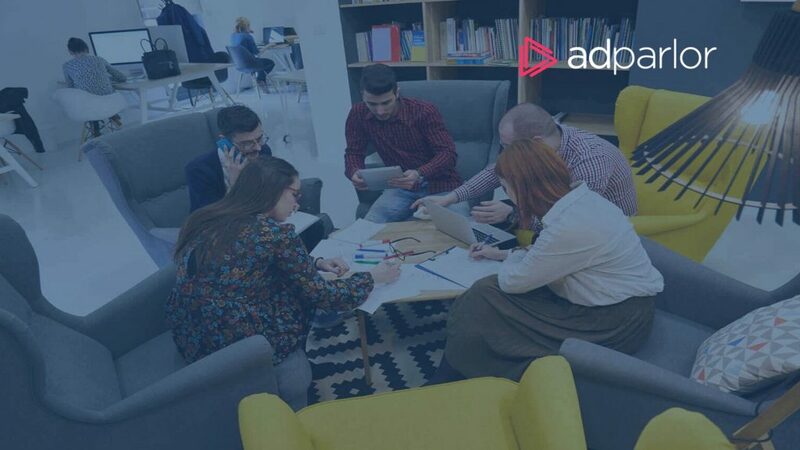 Today, AdParlor, the leading social and video advertising technology company, unveiled a self-service Snapchat integration designed for agencies and in-house social advertising teams. Snapchat advertisers finally have in-house options for running and managing their Snap Ads campaigns. AdParlor uses the Snapchat API to create a better buying experience for advertisers, helping them buy and execute Snap Ads campaigns in a whole new way. With fully-managed solutions available right now and self-service products coming soon, the leading social media advertising platform can deliver the best solution to fit dynamic advertising needs. Developed with feedback from clients and Snapchat, AdParlor’s self-service Snapchat integration delivers a distinct ad-buying experience, with features advertisers have long been waiting for, including Snap Ads previews, bulk uploads and editing, real-time reporting, cross-channel reporting, and the ability to pause campaigns at a moment’s notice. Additionally, AdParlor’s expertise with video and in-house video creative team are helping advertisers get up to speed faster with creative that is tailor-made for Snapchat.